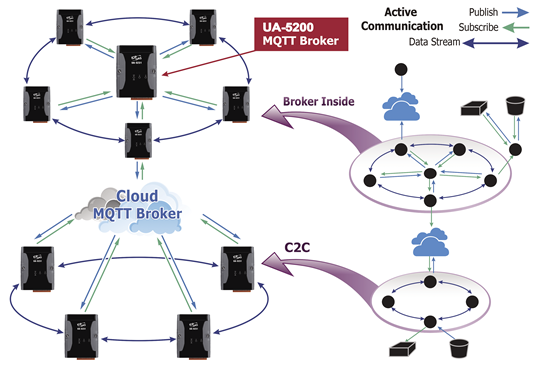 MQTT is a method of Machine to Machine (M2M) communication by writing and retrieving application-specific data (messages) to and from queues, without having a private, dedicated connection to link them. 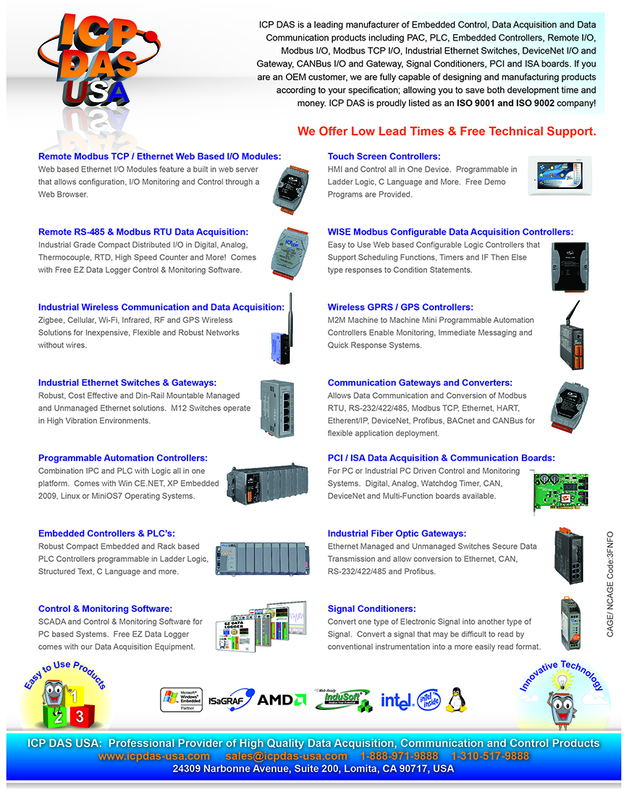 It simplifies and accelerates the cloud-based integration of diverse applications data between IIoT devices under assured, secure and reliable exchange of information circumstance. Using MQTT in IIoT devices not only dramatically simplifies the creation and maintenance of Industrial application but also makes connectivity for the “internet of things” and mobile devices easily, and achieve the smart automation based on industry 4.0.